Since 1998, Vibrant has helped thousands of clients with their Dell EMC Storage requirements and other IT needs. Vibrant buys and sells new and used Dell EMC hardware from current to legacy models. 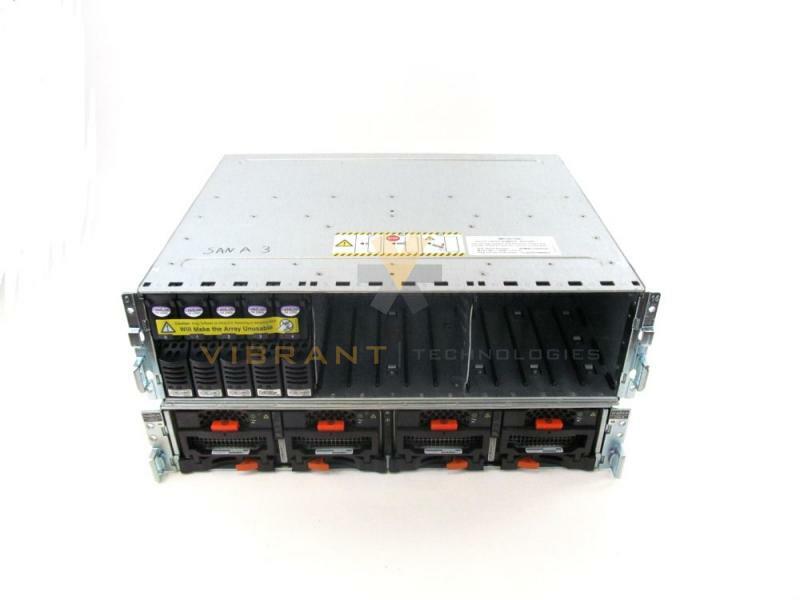 All of our Dell EMC hardware is fully tested and guaranteed by Vibrant's warranty. If you are looking to get rid of excess EMC equipment, we can offer cash or trade-in credit. Please Contact Us with any questions or Request a Quote for pricing. Our knowledgeable sales reps are available to help you today with all your Dell EMC Storage needs.